machine of the day. 8L S3 3.2 Turbo. All types of wonderful. 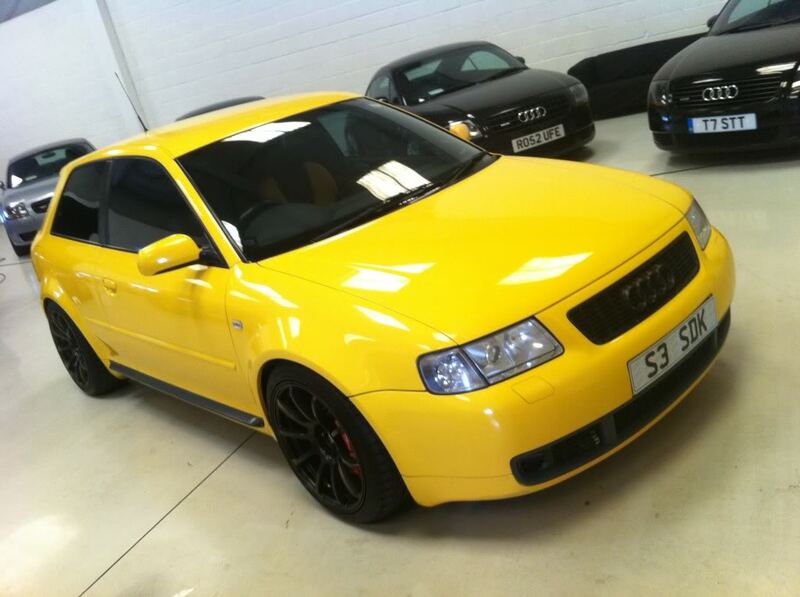 In a sea of beautiful MK1 TTs is this ultra-sweet yellow Audi S3 that’s had a 3.2 V6 transplant and turbocharging.